A one-of-a-kind movie. It touches something deep and true. There has simply never been anything like this movie. 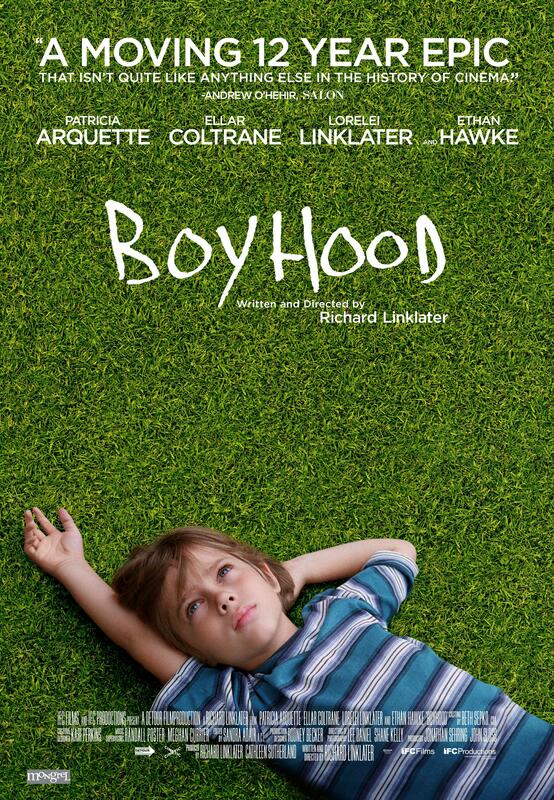 BOYHOOD est le meilleur film que j'ai vu cette année. D'une rare et prodigieuse fluidité. À la fois profonde, sensible et marquante. 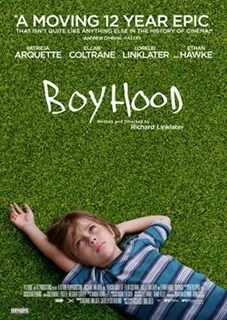 Un formidable film sur la vie. L'un des films les plus extraordinaires du 21e siècle! 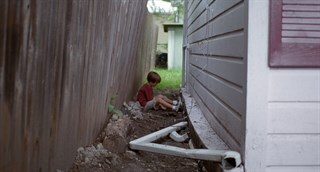 Samantha (Lorelei Linklater), Mason Sr. (Ethan Hawke), and Mason (Ellar Coltrane), age 9, in Richard Linklater’s BOYHOOD. Photo Credit: Matt Lankes. Courtesy of IFC Films. 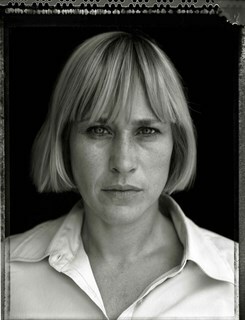 Patricia Arquette (year 3). Photo Credit: Matt Lankes / IFC. Ellar Coltrane as Mason in Boyhood. Courtesy of IFC Films. 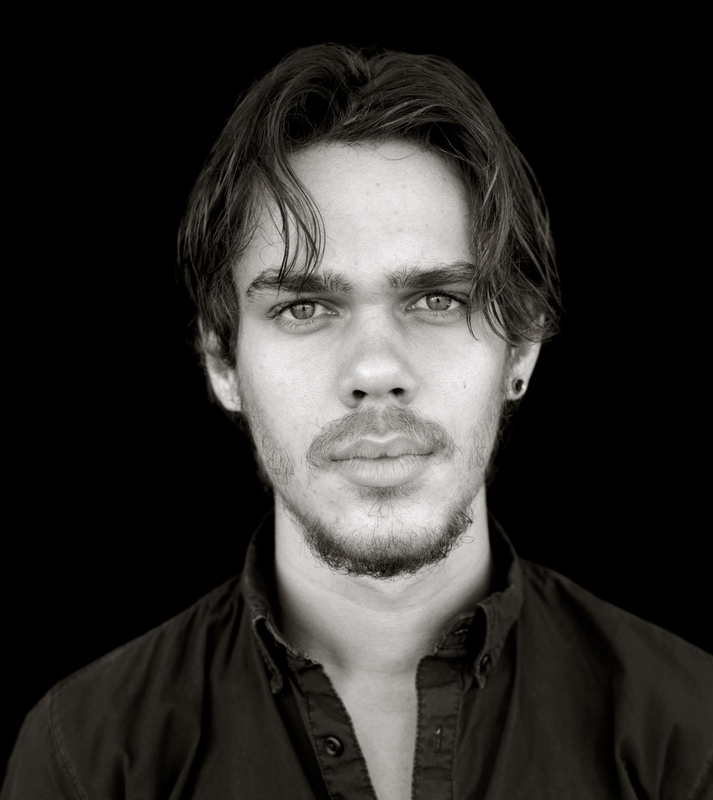 Ellar Coltrane (year 2). Photo Credit: Matt Lankes / IFC. Ellar Coltrane (year 8). Photo Credit: Matt Lankes / IFC. 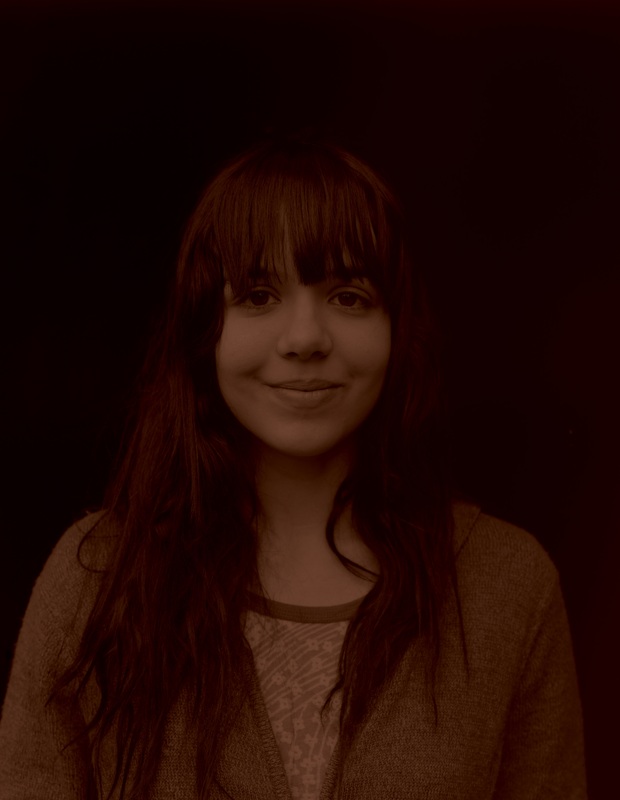 Lorelei Linklater (year 2). Photo Credit: Matt Lankes / IFC. Ellar Coltrane (year 12). Photo Credit: Matt Lankes / IFC. Ellar Coltrane (year 6). Photo Credit: Matt Lankes / IFC. 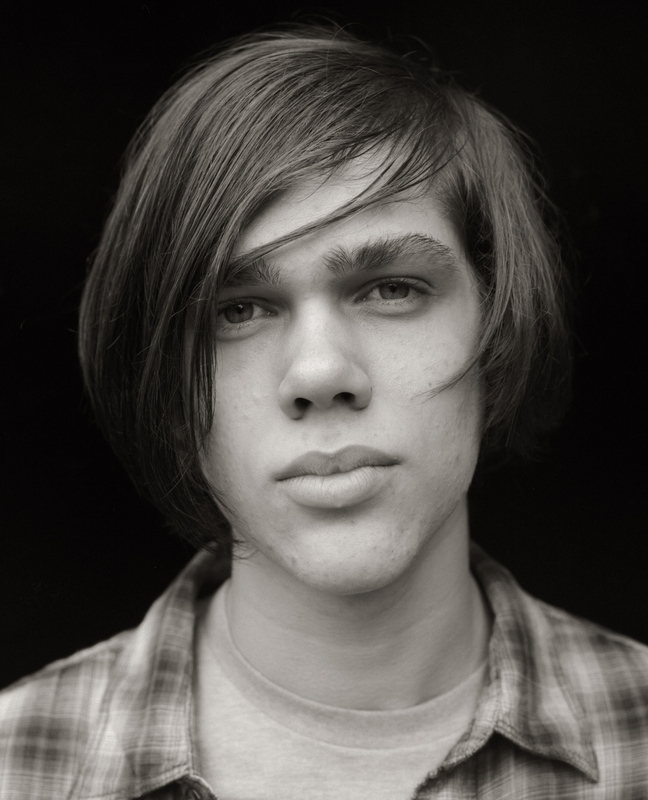 Mason (Ellar Coltrane), age 17, in Richard Linklater’s BOYHOOD. Photo Credit: Matt Lankes. Courtesy of IFC Films. Mason (Ellar Coltrane), age 6, in Richard Linklater’s BOYHOOD. 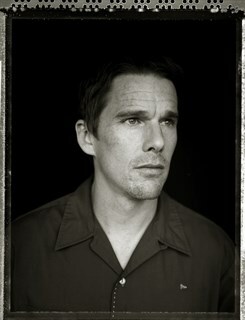 Photo Credit: Matt Lankes Courtesy of IFC Films. Patricia Arquette (Olivia) and Ellar Coltrane (Mason) in Boyhood. 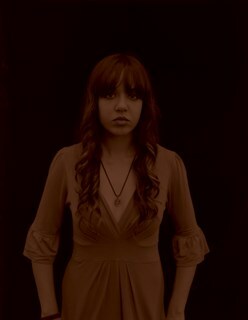 Photo Credit: Matt Lankes. Courtesy of IFC Films. 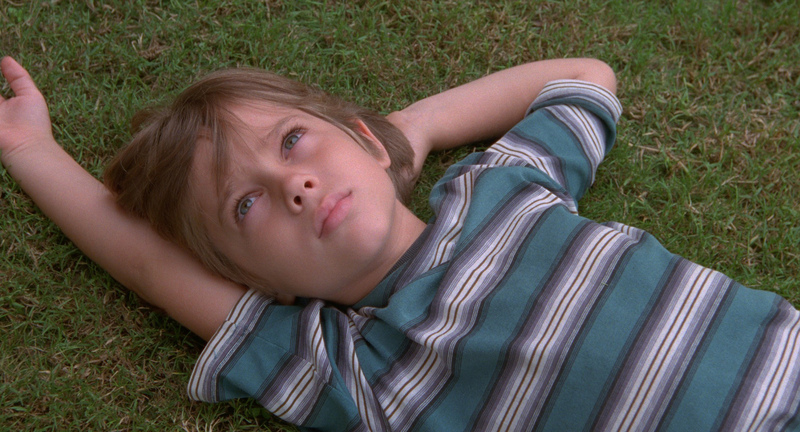 Mason (Ellar Coltrane), age 7, in Richard Linklater’s BOYHOOD. Photo Credit: Matt Lankes. Courtesy of IFC Films. Ethan Hawke (year 6). Photo Credit: Matt Lankes / IFC. 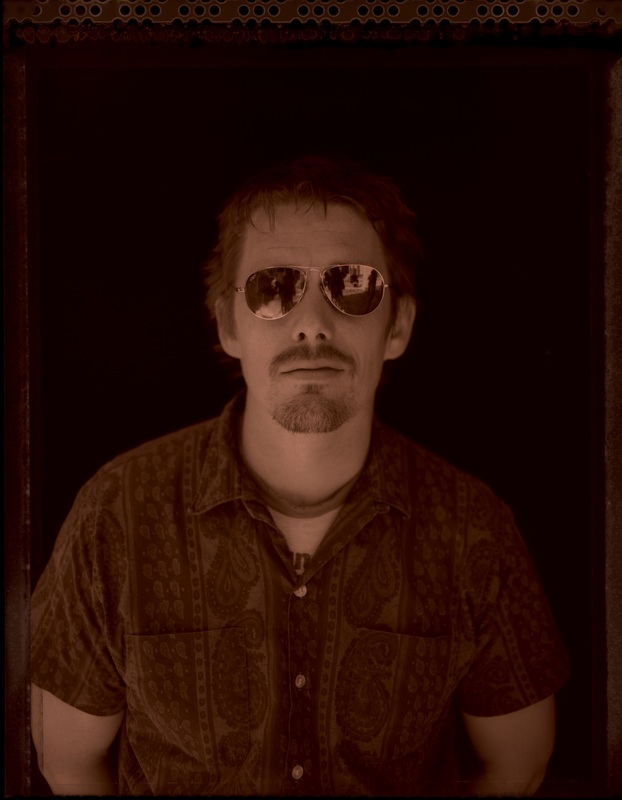 Ellar Coltrane (Mason), and Ethan Hawke (Mason Sr.) in Boyhood. 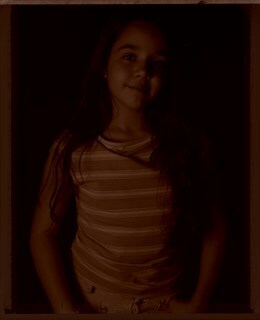 Photo Credit: Matt Lankes. Courtesy of IFC Films. Patricia Arquette (year 5). Photo Credit: Matt Lankes / IFC. Patricia Arquette (Olivia) in Boyhood. Courtesy of IFC Films. Photo Credit: Matt Lankes. Courtesy of IFC Films. 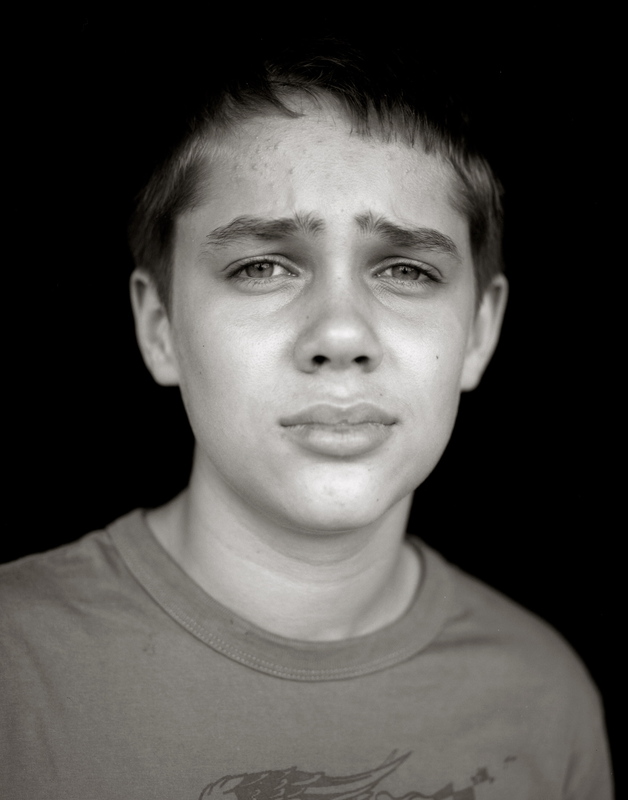 Ellar Coltrane as Mason in Boyhood. Courtesy of IFC Films. 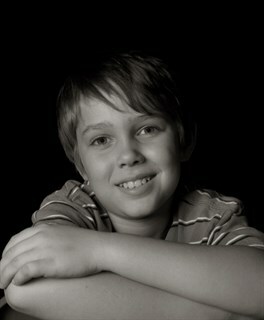 Photo Credit: Matt Lankes. Courtesy of IFC Films. 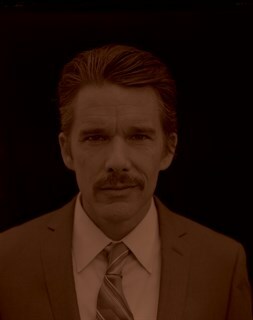 Ethan Hawke (year 4). Photo Credit: Matt Lankes / IFC. Director Richard Linklater on set. Photo Credit: Matt Lankes. Courtesy of IFC Films. Lorelei Linklater (year 5). Photo Credit: Matt Lankes / IFC. Ethan Hawke (year 11). Photo Credit: Matt Lankes / IFC. 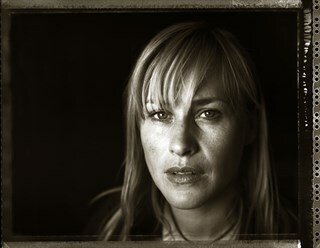 Patricia Arquette (year 11). Photo Credit: Matt Lankes / IFC. Mason (Ellar Coltrane), age 9, in Richard Linklater’s BOYHOOD. Photo Credit: Matt Lankes. Courtesy of IFC Films. Mason (Ellar Coltrane), age 11, Samantha (Lorelei Linklater), and Mason Sr. (Ethan Hawke) in Richard Linklater’s BOYHOOD. Photo Credit: Matt Lankes. Courtesy of IFC Films. Lorelei Linklater (year 11). Photo Credit: Matt Lankes / IFC. 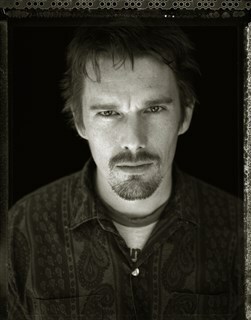 Ethan Hawke (year 2). Photo Credit: Matt Lankes / IFC. 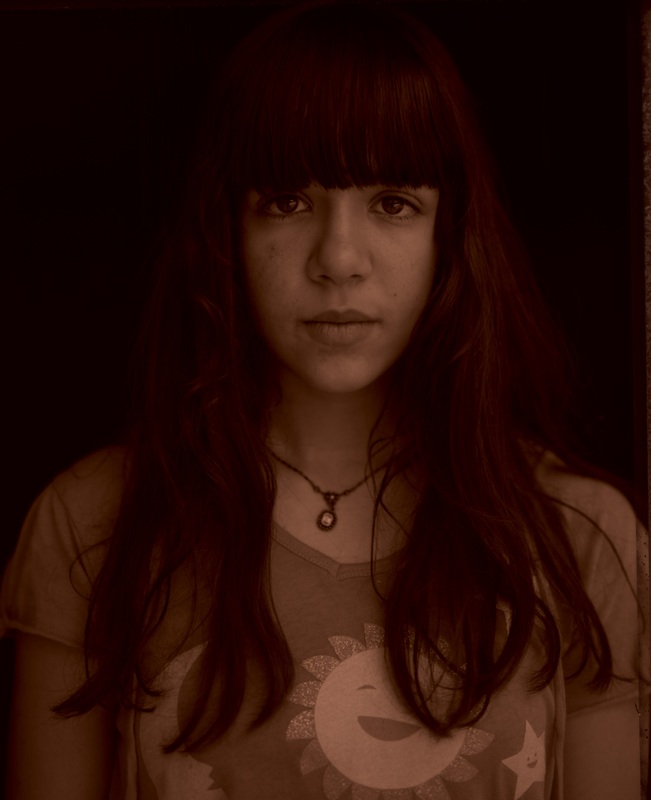 Lorelei Linklater (year 8). Photo Credit: Matt Lankes / IFC. Patricia Arquette (year 8). Photo Credit: Matt Lankes / IFC.